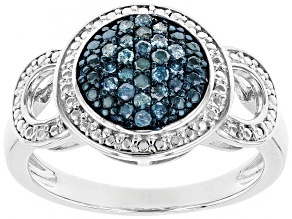 No need to cure these blues! 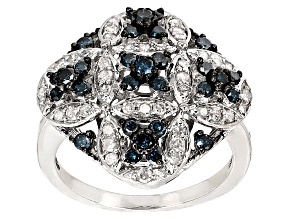 Blue diamonds are a stunning alternative to white diamonds, perfect for engagement rings, statement necklaces and so much more. 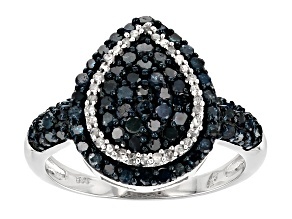 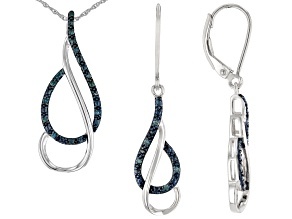 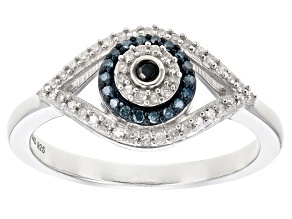 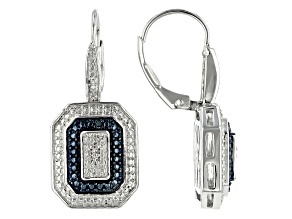 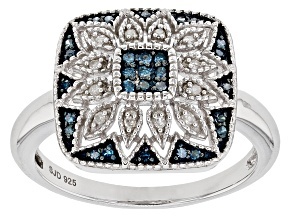 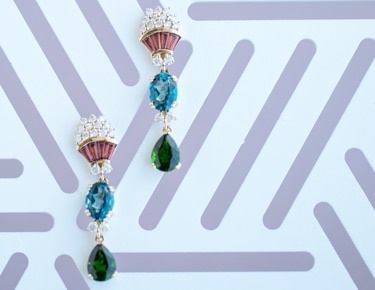 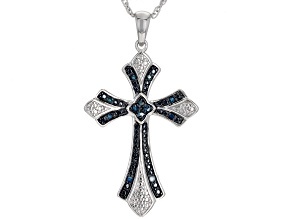 JTV's selection of blue diamond jewelry offers gorgeous, luxe blue hues at affordable prices. 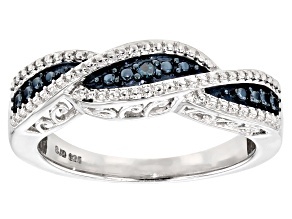 Find the perfect piece of blue diamond jewelry for a price you'll love and add this special gem to your collection. 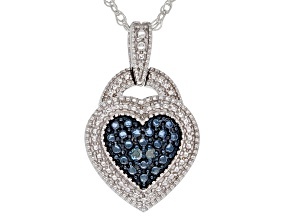 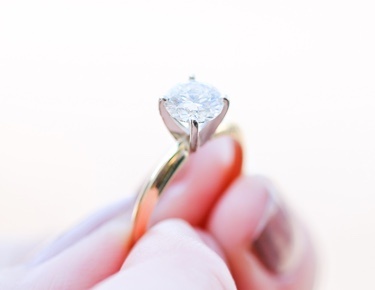 If you're looking for a meaningful gift, consider blue diamond jewelry. 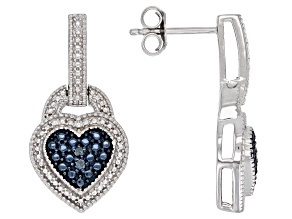 Lovers of the color blue will be thrilled with blue diamond jewelry sets, perhaps a matched earring, ring and necklace set, or several sets of blue diamond earrings in different metals. 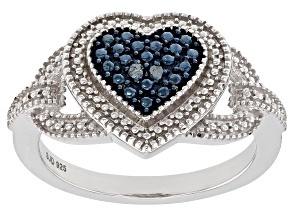 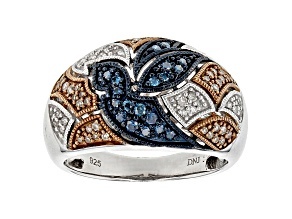 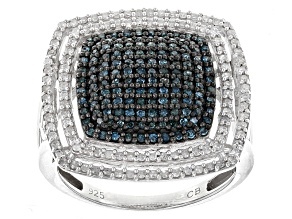 You can find blue diamond jewelry for formal wear or for everyday wear. 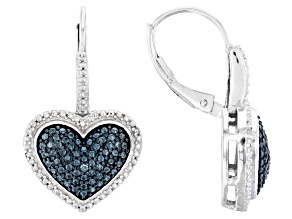 Accent that little black dress with a stunning white and blue diamond necklace, or pair silver drop blue diamond earrings with a cute top and jeans. 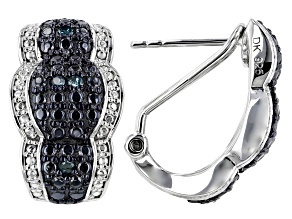 JTV's collection of blue diamond jewelry includes pieces perfect for formal events, lunch meetings and everything in between. 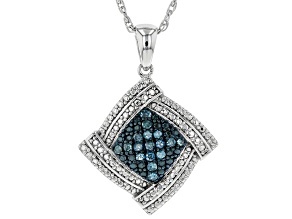 Don't forget to explore other shades of blue while you're here: JTV offers a wide array of larimar, turquoise and blue topaz jewelry. 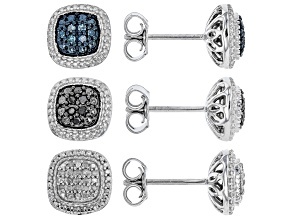 With such affordable prices you can deck yourself out in true blue hues. 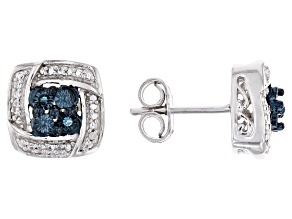 And keep the recent graduate in mind while you're shopping - a beautiful set of blue diamond studs will become pieces she treasures and a reminder of the triumph of getting her degree. 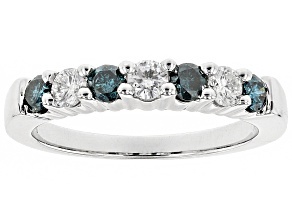 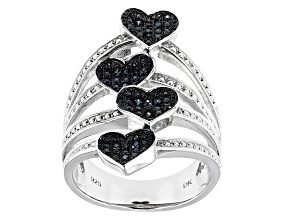 Whether you're shopping for yourself or for someone special, blue diamonds are sure to make a lasting impression.